The Court of Arbitration for Sport (CAS) has cleared 28 Russian athletes and dropped their life-bans over alleged doping. Their results have been reinstated and the athletes are eligible to compete in the 2018 Winter Games. 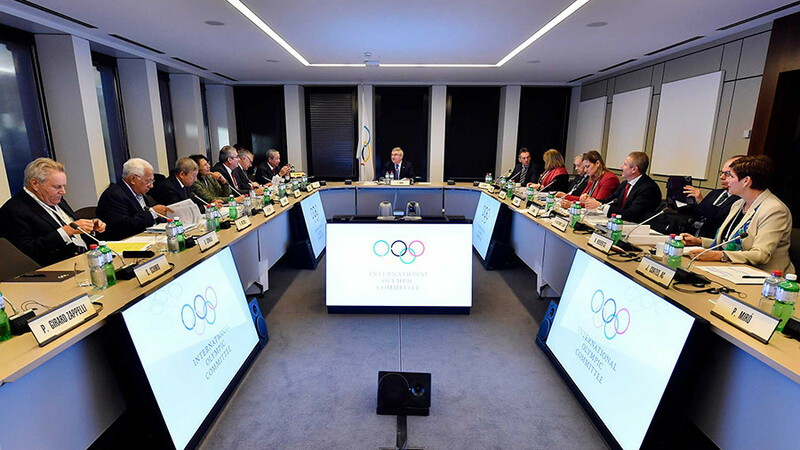 “Both CAS panels unanimously found that the evidence put forward by the IOC in relation to this matter did not have the same weight in each individual case,” the statement from the Lausanne-based international body said. The ruling said that these 11 athletes were declared “ineligible” for the upcoming PyeongChang Olympic Winter Games, instead of a life ban from all Games. 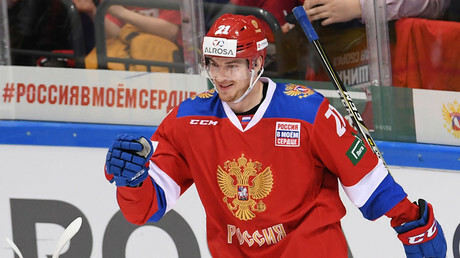 Among those allowed to participate in the games are Sochi Olympic champion cross-country skiers Alexander Legkov and Maxim Vylegzhanin. 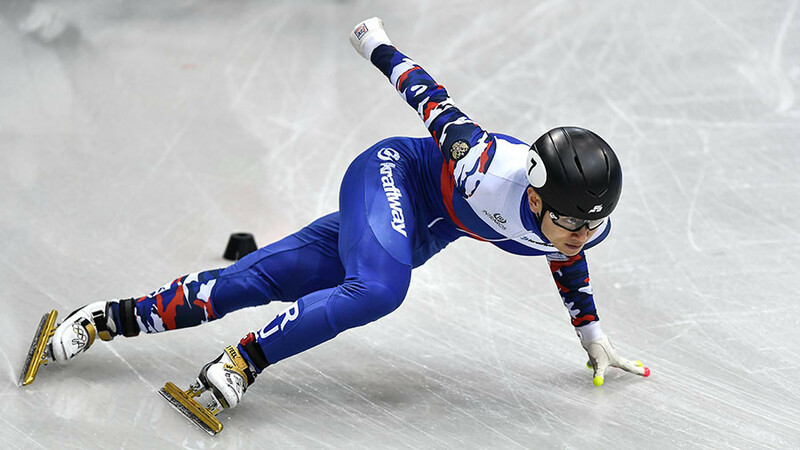 Speed-skater Olga Fatkulina, bobsledders Dmitry Trunenkov and Alexey Negodaylo, and skeleton racer Aleksandr Tretiakov – all of whom won gold or silver medals at the 2014 Sochi Olympics – were given permission to take part in the Games this year. 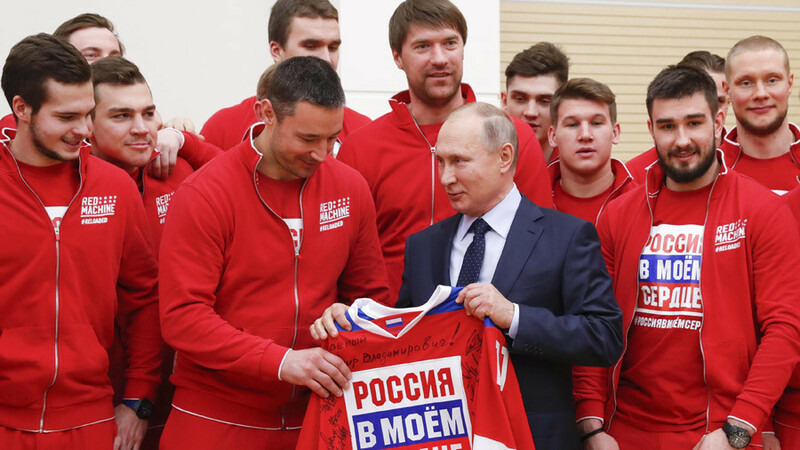 The CAS decision proves that Russian athletes who were accused of doping violations are indeed “clean,” Russian Sports Minister Pavel Kolobkov told journalists. “We are all happy that justice has finally been served,” he said. On December 5, the IOC Executive Board banned team Russia from the PyeongChang Winter Games due to allegations of state-sponsored doping. 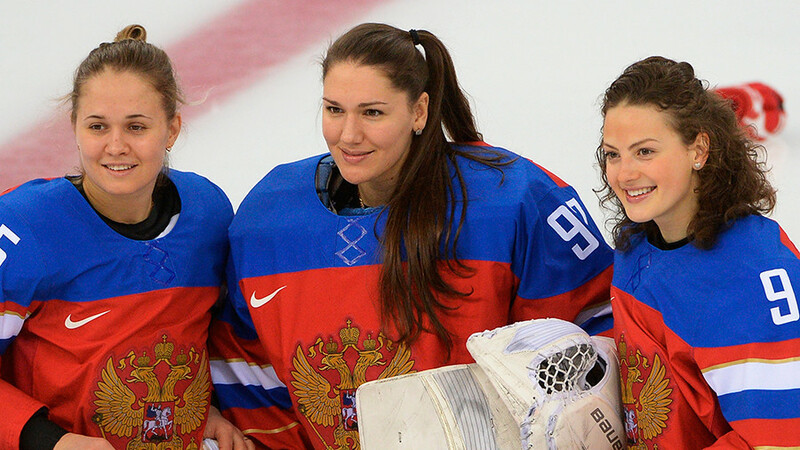 The ruling said that “clean” Russian athletes can only compete under a neutral flag in South Korea. The decision came after the results of two separate investigations of alleged Russian doping: one regarding individual athletes, the other focusing on alleged institutional violations. 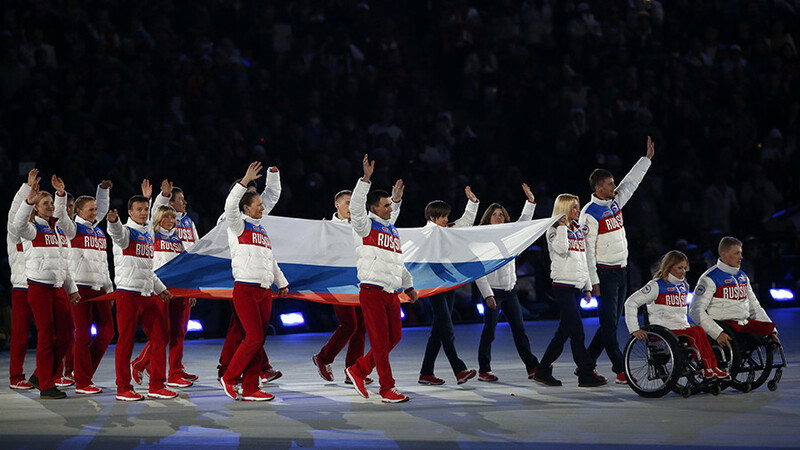 More than 40 Russian athletes, including Sochi Olympic champions, have been slapped with life bans from the IOC and had their Sochi records annulled as punishment for alleged doping violations in Sochi. The CAS decision doesn’t necessarily mean that these 28 athletes will be invited to the 2018 Games, the IOC said in a statement. “Not being sanctioned does not automatically confer the privilege of an invitation,” the organization added. Russian Olympic Assembly chief Alexander Zhukov called the CAS decision “fair,” adding that these 28 athletes are now able to take part in the 2018 Olympic Games. “From the very start, we’ve insisted that our athletes are not involved in any doping frauds, and now we are happy that the court has restored their name and all rewards were returned to them,” he said.